Sony’s PlayStation 4 has built a solid line-up of first-party exclusives, but it’s the third party that’s even more interesting, in many ways. Much of it comes from developers that stuck with the brand during past eras, like Sega in the PS2 and PS3 era with the Yakuza series. Simply put, if you want to experience the Yakuza series, you need a PlayStation console. However, given the current era, would the development team ever think about porting Yakuza over to the Nintendo Switch, given its white-hot run? 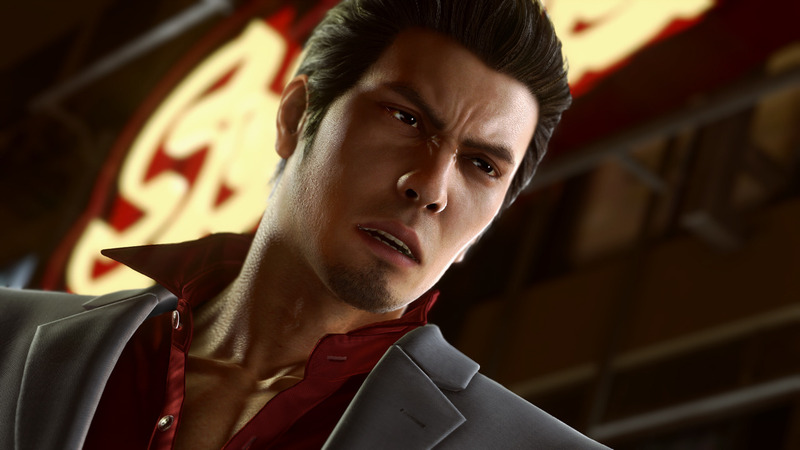 Series producer Daisuke Sato and Kazuma Kiryu voice actor Takaya Kuroda recently spoke to Gameblog.fr (translation via NintendoEverything) on this and a number of other topics. For Sato, the Switch didn’t seem like the ideal platform for Yakuza titles. “To be realistic towards what happened, Yakuza 1 & 2 for Wii U was a significant failure,” they said. “But our goal is still to develop cross-platform as much as possible, and we know that it brings an extra audience, that it allows us to attract more people. Though the Xbox One hasn’t had the best luck historically with Japanese developers, it is attempting to turn things around. Titles like Devil May Cry 5 and Jump Force got valuable stage time at Microsoft’s E3 2018 presser. Square Enix’s Nier: Automata is also now available on the Xbox One. With Yakuza 0 and Yakuza Kiwami getting PC releases, does an Xbox One release for the series really seem so far-fetched? Let us know your thoughts below.